Watch the video. It’s a miracle that our friends’, the Kapps, house is still there. The other homes are destroyed. 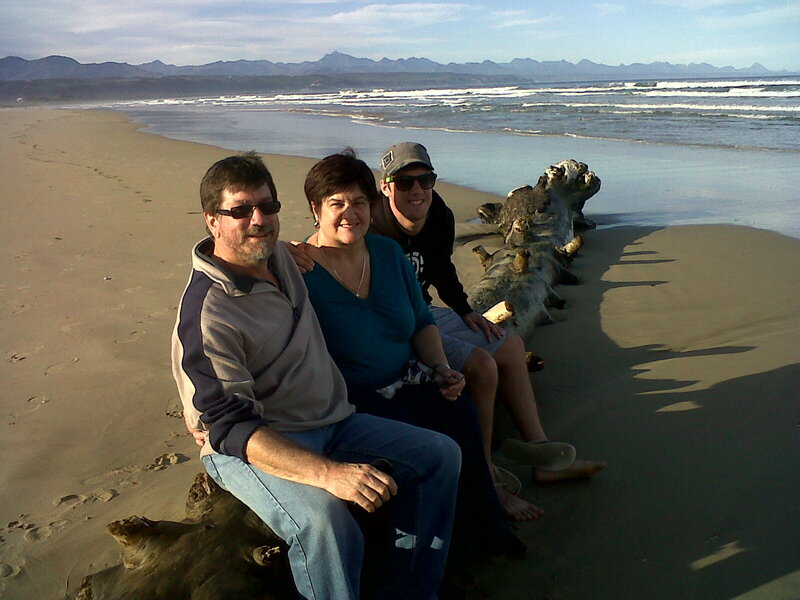 Our other friends in Plett, the Uptons, were not so lucky. Their house was razed to the ground. 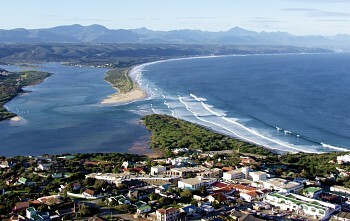 For my overseas friends, the southern and eastern cape coastline at the southern base of Africa is where we live. 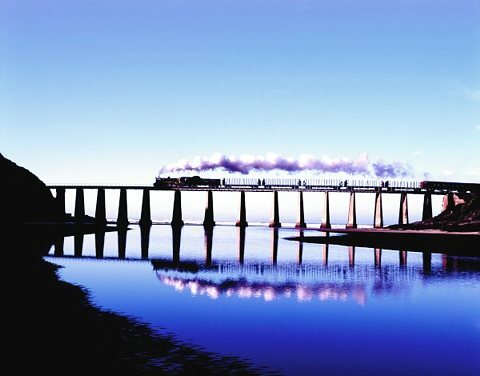 From Cape Town in the west to Port Elizabeth in the east is about 700 km. George is slightly more than halfway between Cape Town and PE. 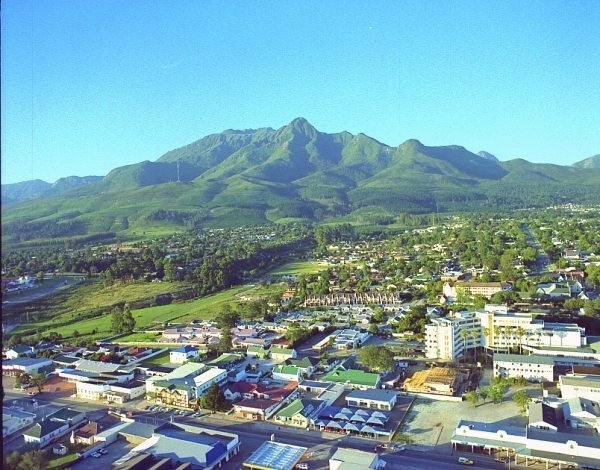 The N2 route from George to PE is known as the Garden Route, not for nothing.It also carries the name of the Garden of Eden and the Eden Municipality. 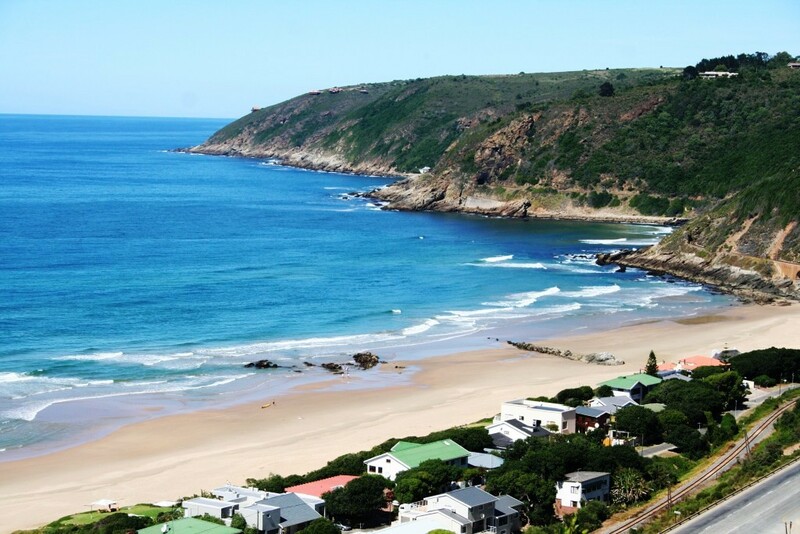 Some of the most beautiful scenery in South Africa is found along the Garden Route – sea, mountains, forests, lakes, lagoons, elephants, rivers, beaches … whatever you can dream of is found there. We have been experiencing one of the worst droughts in living memory. This week the forecasters predicted a cold front with winds and rain – big storms! We all geared up for that. But on Wednesday, the fires started. 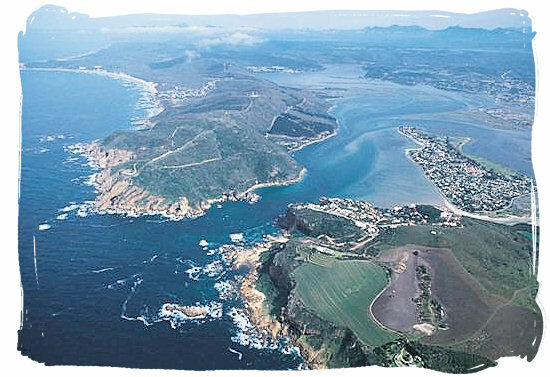 The area between Knysna and Plett has been razed, as well as other spots along the coast. But, as always, the good in man is extracted by the worst in nature. Two months ago Loynes Jenkerson was unknown to me. Then I received a phone call from him – to thank me for our radio programme and what it meant to him personally. I invited him to join me for coffee at Bluewaters café and, as they say, the rest is history. 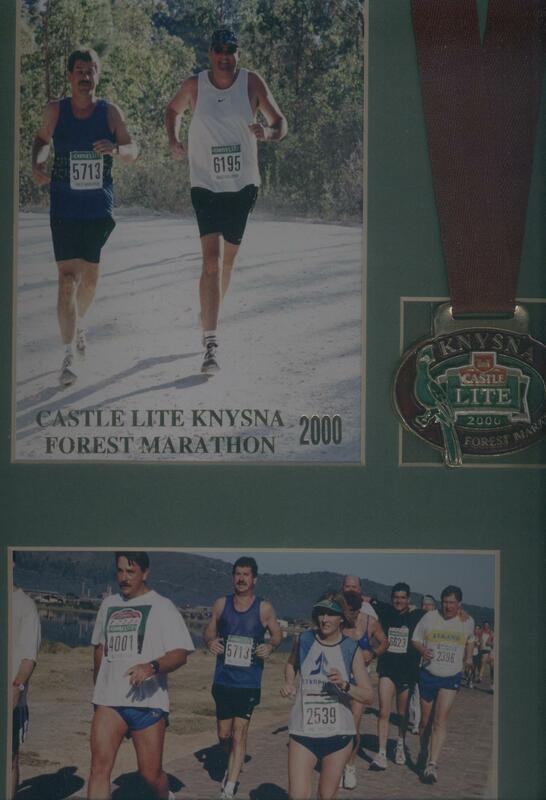 We discovered that we had a mutual interest in road running – me having run my first official Knysna half-marathon with Lindsay Brown in 2000 and my last one in the year before I became ill. Loynes is still an active runner and the organiser of many races. In our discussion we decided that this July 2012 would see a number of us walking that half-marathon again! The next thing I knew, Loynes called me again, and asked me for my permission to organise a race in Port Elizabeth to highlight my illness. 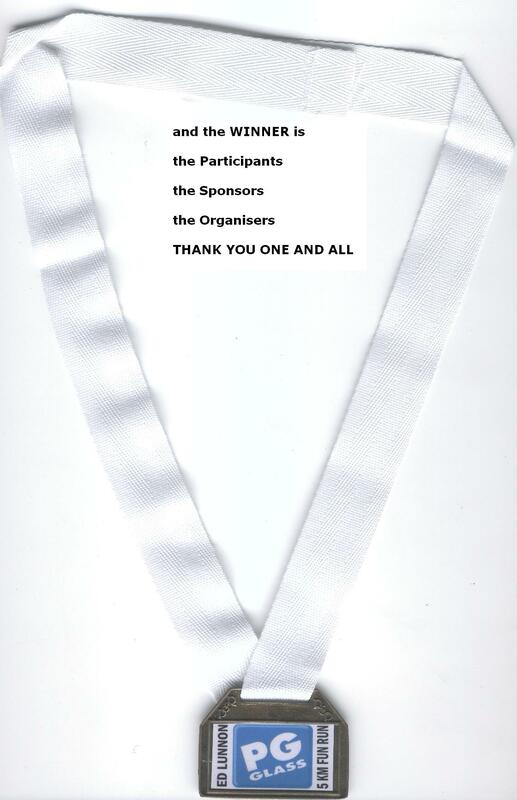 I agreed to the ED Lunnon Run/Walk in the Parks on two conditions: one was that I would not be expected to help organise the programme and, secondly, that there would be some or other event that would be arranged for people with special needs. So within the short period of just over one month, and that over the holiday period, the event was organised and put together by Loynes, Colleen Muller and his team of helpers. 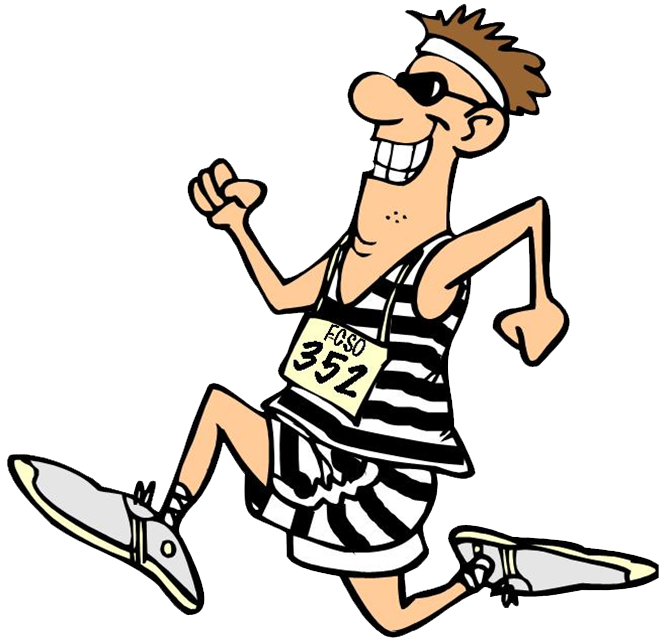 There was to be an official 10km run/walk, a 5km fun run/walk and a 1km “walk” around the Grey Schools for people with special needs – people with wheelchairs, crutches, walking sticks, blind people, … you name it! Permission was sought and granted by Grey Junior School to use their facilities in Mill Park as the starting and finishing point, with parking facilities at the High School. The races would take place in Mill Park and Newton Park – hence the name “Walk/Run in the Parks”. Yvonne Anderson was brought on board to organise the handicapped race. Within days, the framework and the sponsors were there, within weeks the print material and advertising and before the end of December, the first registrations were coming in! Well-known sports personalities like Steven Hunt, Rory Duncan and Kevin Paul came onboard. People from all walks of life offered to help. And so came 14 January 2012. I was slightly nervous when I approached the schools. Firstly, I had volunteered to walk five kilometres and secondly, I was hoping that Loynes would not be disappointed when he saw a few hundred people arrive for the events. But what I saw in front of me was a sea of humanity – some one thousand people, from as far afield as Union High School in Graaff-Reinet, were already lining up at the start in College Drive. I became even more nervous. Was there the capacity to handle so many entrants? The weather was perfect. The excitement palpable. Late registrations and more late registrations. Last minute hiccoughs. 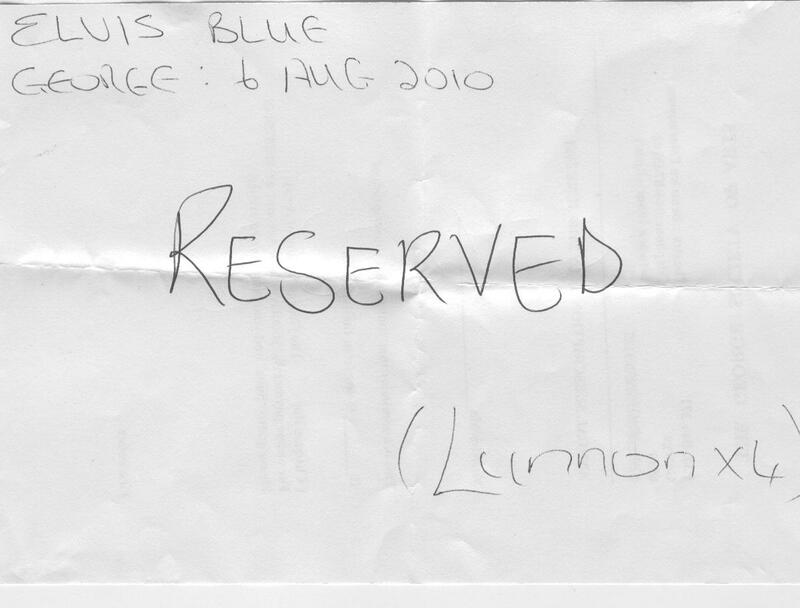 But, at 06h30, I pulled the trigger to start the 2012 ED Lunnon 10km Run in the Parks, then at 6h45 the same for the 5km run/walk (and then getting myself into the pack to participate, too) and getting back before 07h45 to start the special 1km race. At 8h30 the prize-giving took place on Junior Grey’s Osborne Field and by 09h30 the clearing up process was in place. Putting away all the equipment for the 2013 races and what will hopefully be the beginning of many more. Truly, a run in the park may just be a walk in the park for some, but at the end of it all, it takes small ideas from people like Loynes to start big things – in this case, a new movement to raise awareness of people with disabilities, whether they be neurological like CBD, or as a result of motor car accidents. 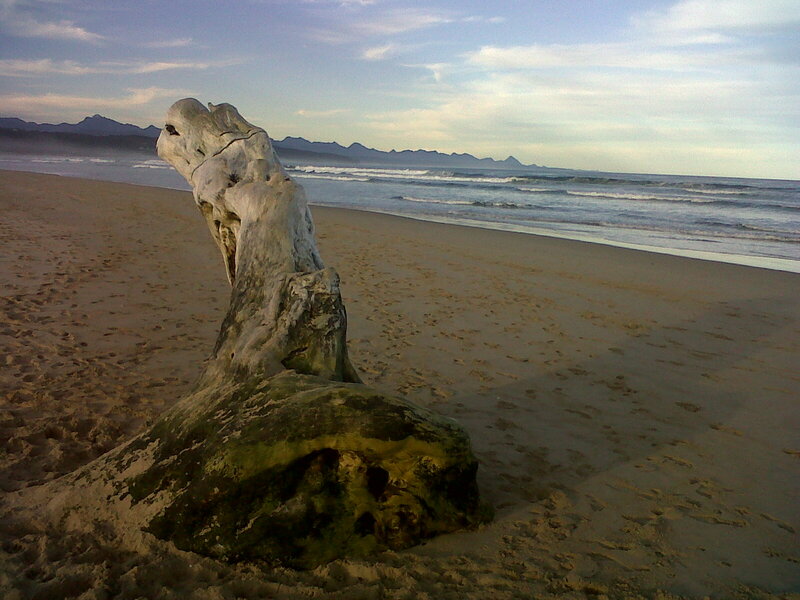 I hope to see you all in Knysna in July and in the Parks again in January of Twenty Thirteen! My late father had a stroke in 1969 which left him completely paralyzed on his right side and unable to talk (save for 3 or 4 words). At the time, I was in Standard 5, my eldest sister Lyn in High School (Standard 8), my younger sister Ingrid in Primary School (Standard 1) and my youngest sister June, at 4 years old, not yet even in school. My late mother had her hands full, looking after a disabled husband and raising four children! After his stroke (and until he passed away in 1976), we never had the luxury of a holiday. Mind you, before his stroke we seldom went away on a holiday either. 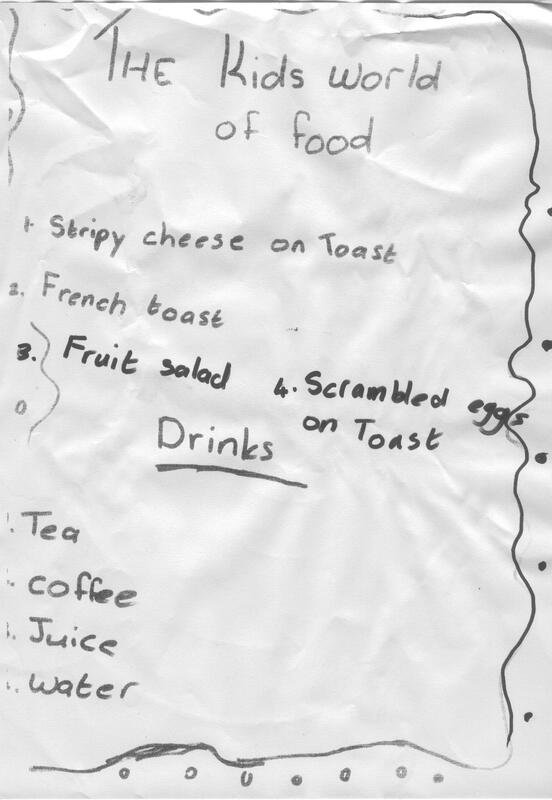 Instead, Mom packed the picnic basket (a large brown cane one with a lid) and inside was the black metal flask with coffee and the drumsticks, hard-boiled eggs, fried sausage, and sandwiches (mostly wrapped in the obligatory silver aluminium foil). We would stop along the national road at the concrete table with the concrete stools, usually under a few trees that had been planted there for shade, and the concrete bin for the throw-away rubbish. A meal stop would include the obligatory wee stop and the waves to the passers-by. But before we stopped, we would play all kinds of games in the car to keep us busy and designed to prevent us from fighting. The wireless would either be on the “A” programme (the English SABC programme, as opposed to the “B” programme – Afrikaans) or on Springbok Radio, and one had to constantly keep turning the dial in order to keep the wireless on the programme – often the sound would just fade away into a rowdy static racket! And the reason I have been thinking of this is because it reminds me that in Life we never know what lies around the corner or over that hill. And we just don’t know how much further we have to travel. But we need to stay busy with our radio and our games to keep us from fighting, and we need to have our short-term and long-term goals like our regular stops, our next corner and next hill and our next town to make the journey more exciting. 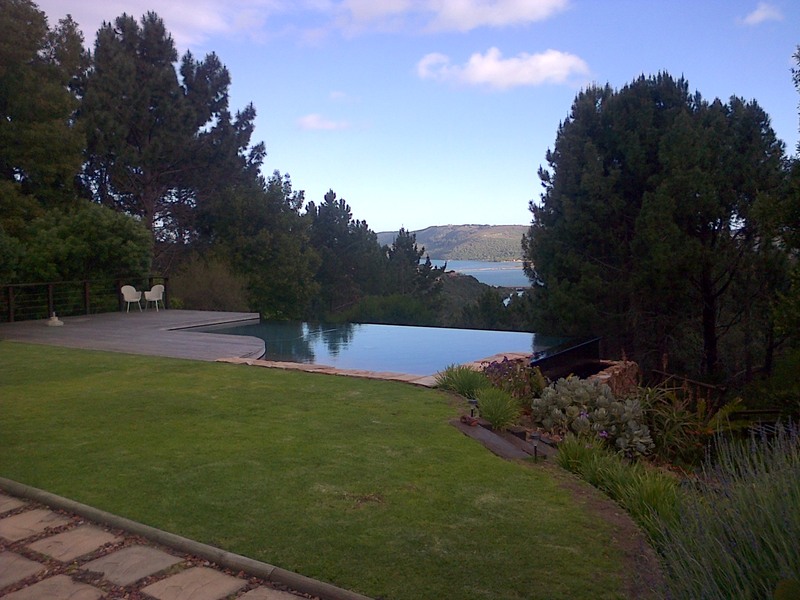 During these past holidays, we stayed on the St Francis Links for a week or so. Not being a golfer myself, I watched the players pass by on their golf journey. They start their course and play eighteen holes. Each one comes with its unique built-in challenges and the ever-changing wind and weather patterns. They have to adapt each stroke by assessing the challenge and choosing the correct club, often with the help (for better of for worse!) of their companions, and by playing the stroke with the necessary acumen. However, the play doesn’t necessarily go (and seldom goes!) according to the plan. Often your ball is lost and your way is lost and frequently a standby plan or improvisation needs to be implemented in order to get you out of the rough. In my case, as the CBD relentlessly attacks my body, I progress from one hole to the next, and each time a club gets removed from the bag. As I proceed, I have fewer clubs at my disposal to master each succeeding green, and the round becomes more and more challenging. How many more holes I do not know, but the respite of the 19th hole lies somewhere there in the distance. 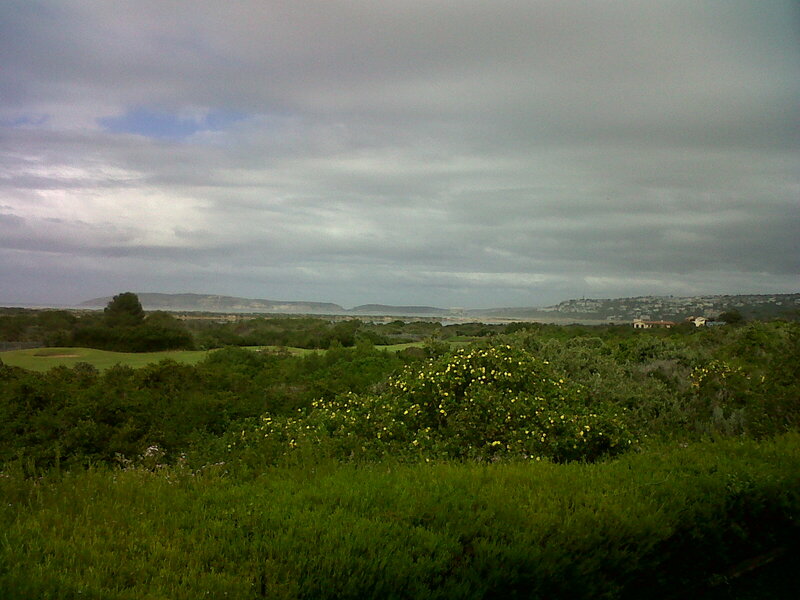 As I said, I was never a golfer, but I have run the Knysna. And it’s become like running the Knysna. You don’t know if it’s the half marathon or the full, but you become increasingly tired along the way and I am starting to feel over the hill. I keep on watching out for that finishing line. How much further? Is it around the next corner or over the hill? Is there a next one?